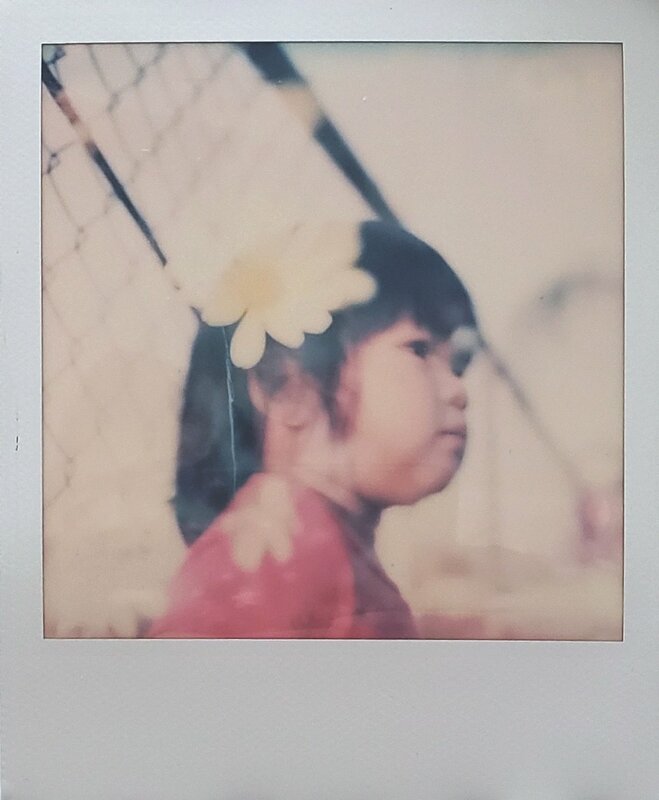 This month’s Polaroid Roundup theme was “someone you love.” I knew this would bring some beautiful submissions and I wasn’t disappointed. I immediately noticed the candidness of all the entries. I enjoy going to antique shops and occasionally picking up old family photos, and these entries had that feel to them. It was like I was being let into personal moments, and I was seeing people just as they are. Everyone looks open and honest, and there’s a certain warmth in their eyes. Photography can be so elaborately planned and perfect. That works, there is a place for it, and I do enjoy it that way. Photography can also be spontaneous, organic, imperfect, and still beautiful. The latter is exactly what I see here. Even the more planned and posed photos have an organicness to them because you can see how comfortable the subject is with the photographer. 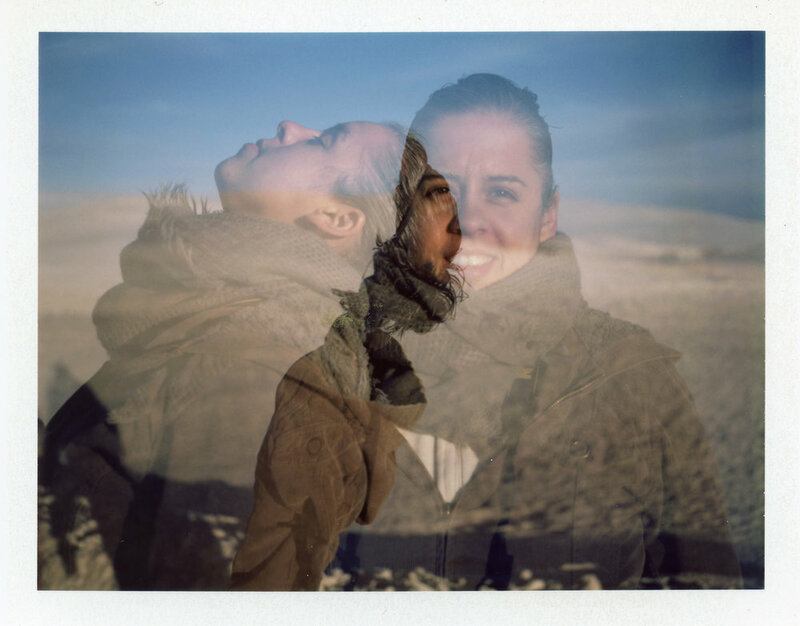 These photos are little windows into special relationships and beautiful lives, thank you for sharing them. My next curation is August 27 and there will be no theme. You may submit your image here. Next week will be curated by Ruby Berry and there is no theme. You may submit your image here.